This 4-star Luxury Hotel in Carrickmacross, Co. Monaghan is the perfect base to explore Ireland's Ancient East. 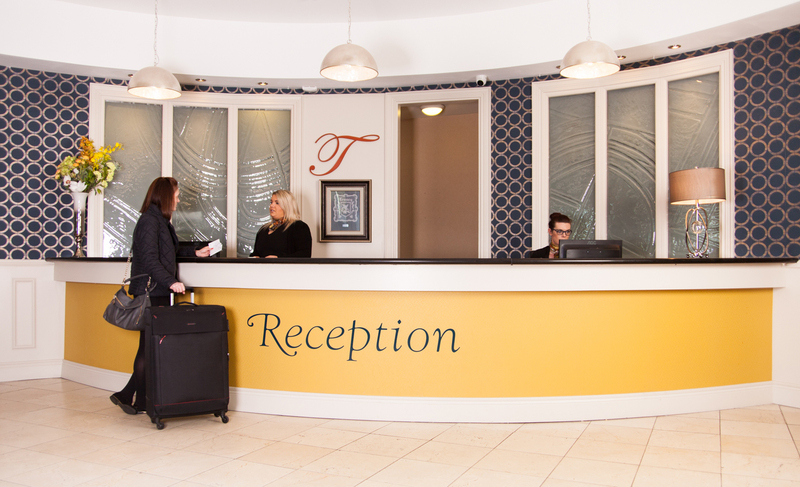 Treacys Hotel is one of the top hotels in Monaghan. It is the number one choice for accommodation in Monaghan, boasting 50 luxurious, newly renovated bedrooms including standard rooms, family rooms and a Bridal Suite. 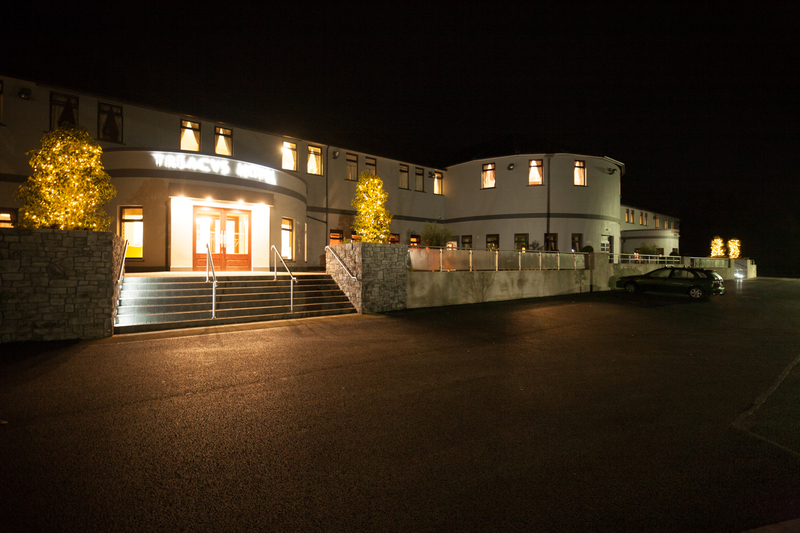 Treacys Hotel is home to one of the finest restaurants in Monaghan, The Torc. This Monaghan restaurant is unrivalled and offers the perfect blend of superb, yet traditional cuisine which will appeal to all. The ideal base to explore all that County Monaghan, Dublin and Northern Ireland has to offer. 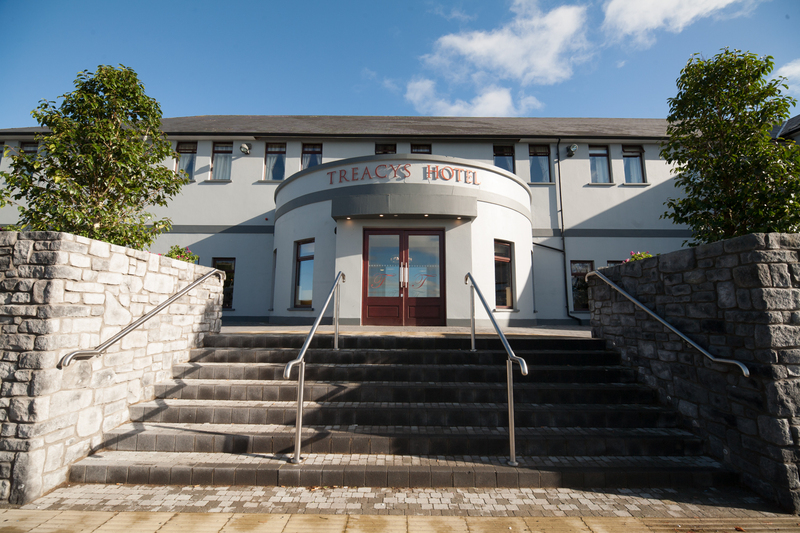 Treacys Hotel is situated in the heart of Ireland's Ancient East and has a much sought-after location with access to attractions both in the South of Ireland and the North.